Today here with another exciting new summer Eid collection, we present the solely Eastern apparel with modern cuts and execution techniques. Well, all these qualities speak well about the name we are her with today, Nishat Linen – Nisha Fabrics. Like all the famous designer brands, this tag is always working on producing quality products every season and every occasion and has always delivered the best of all over the globe. The undoubted success of highly equipped Nishat Textile Mills is due to its highly experienced and devoted staff. For years, the brand has been working for men, women, children and home accessories as well. Casual dresses for all the seasons, pret, fancy and formal dresses for all occasions for men, women, and kids are all produced and delivered all by the latest trends. Here are sharing Latest Eid Kurti Tunics Designs NL Pret Collection 2017. The intricacy, distinction, and elegance of NL clothes are enough to the breath away. The success of NL can be seen in the feedback of people that encourage the brand to design the ultimate style and comfort in every product and ensure the customers’ satisfactory response by fulfilling their requirements and expectations. Dealing with stitched and unstitched variety in dresses; the brand masters the art of entertaining its clients with all possible clothing ranges. 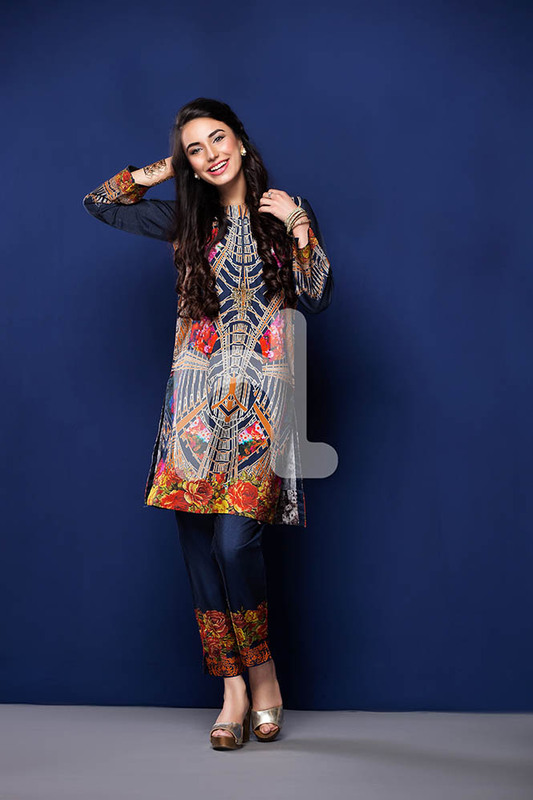 And moving towards the fresh release, considering the upcoming event of Eid as a pret priority, NL has launched a tremendous array of attire with all new styles and grace. 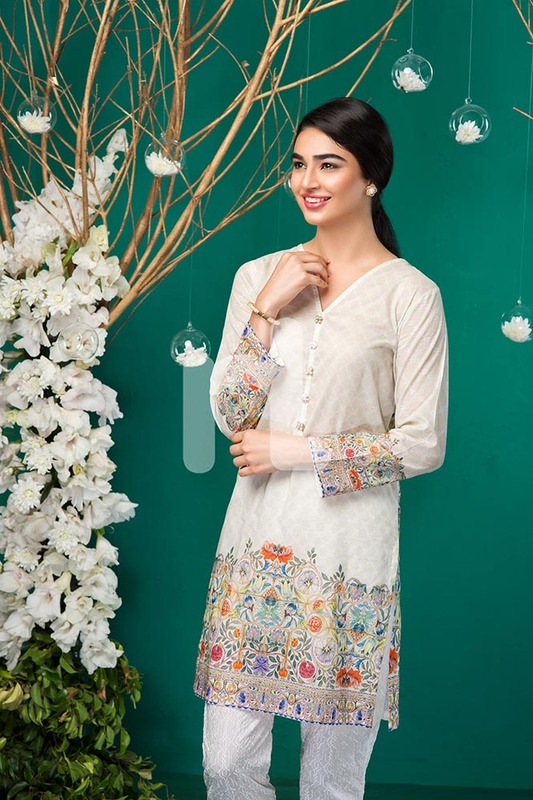 Latest Eid Kurti Tunics Designs NL Pret Collection comprises of stylish tunics and kurtis for modern girls who are designed according to the newest trends of fashion. 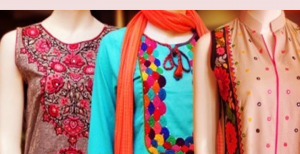 Screen printed, digital printed, embroidered and block printed kurtas are also the part of this assortment. 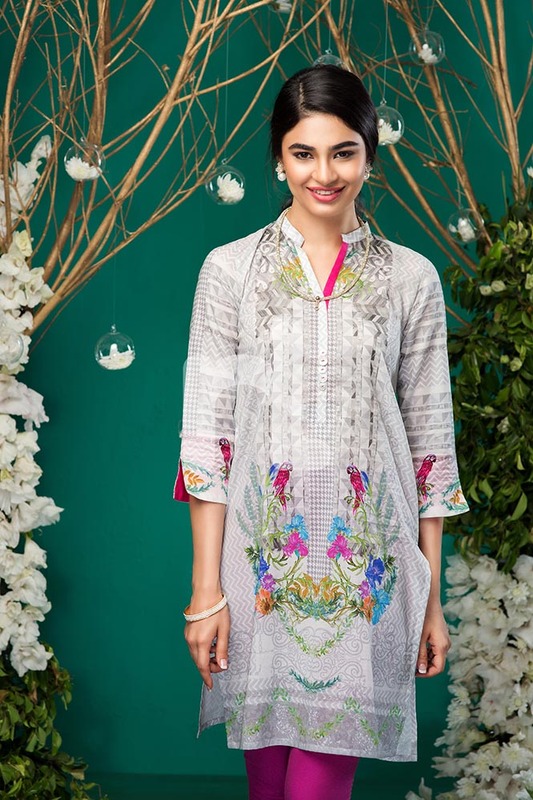 Nisha by Nishat Linen, Pret Eid Collection 2016 for women, articulated summary event at level best, with mainly six categories or labels of Allure, Digital Spring, Eid Classics, Jacquard Spring, Royal Mirage, and Hues & shades. 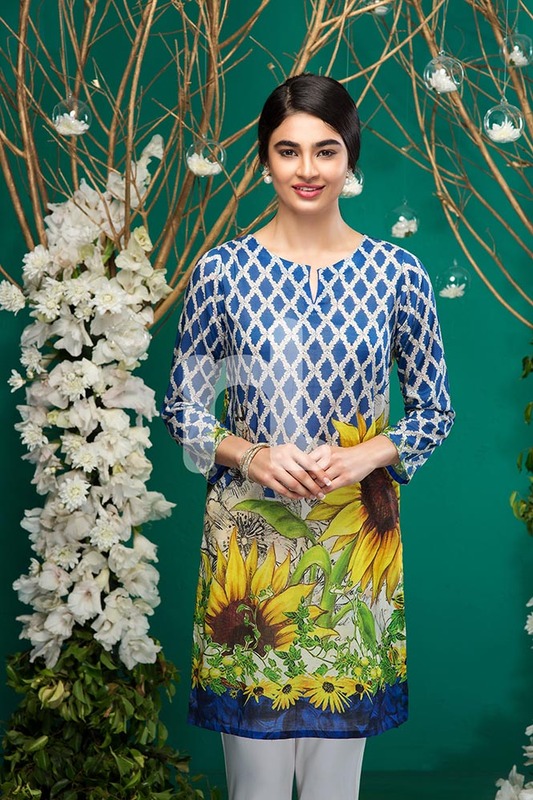 Under the label “Allure” beautiful pearl work printed and embroidered alluring tunics and kurtis are selected. “Digital Spring” owns digitally floral printed suits; “Eid Classics” has subtle and sophisticated attires; hues and shades comprise of jazzy prints and colors; and “Royal Mirage” ‪possesses pret shirts with a contemporary take on the traditional designs. The prints and embroideries are just the perfect touches to boost up the overall amalgam of colors and designs of the apparels. 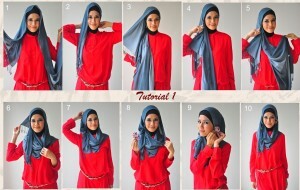 So it’s time to rush for NL Eid Collection, the broad spectrum and ever- varying new pret designs appearing seasonally. These tunics and kurtis are the perfect treat for the coming Eid event and will give you a complete glance and sophisticated appearance. 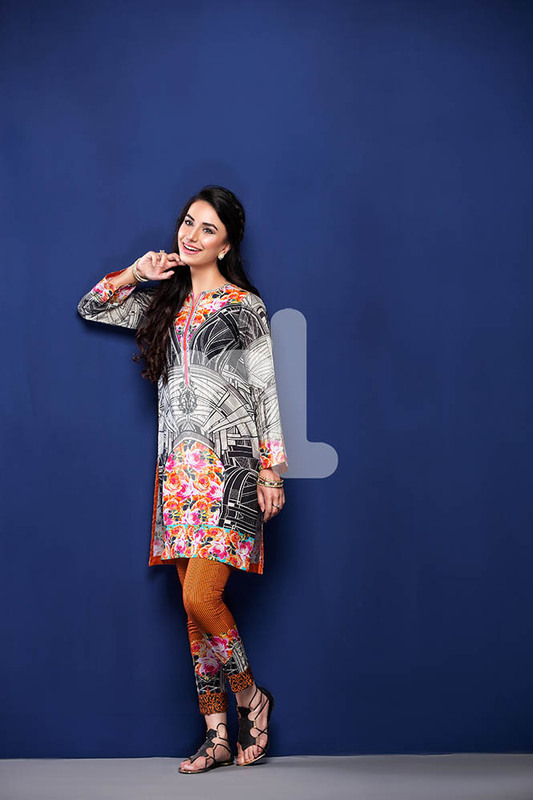 Get isnpired by the Latest Eid Kurti Tunics Designs NL Pret Collection. Scroll down and down, and to keep you engaged the pictures of dresses below are more than enough. 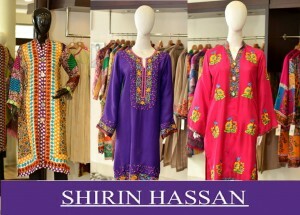 Simply take your pick from the designs showcased below from the nearest outlet or online from Nishat Linen e-store. An artistic range of tie and dye prints in five monsoon colors available at UAE stores!